This entry was posted on December 31, 2016 by Christopher Martin. 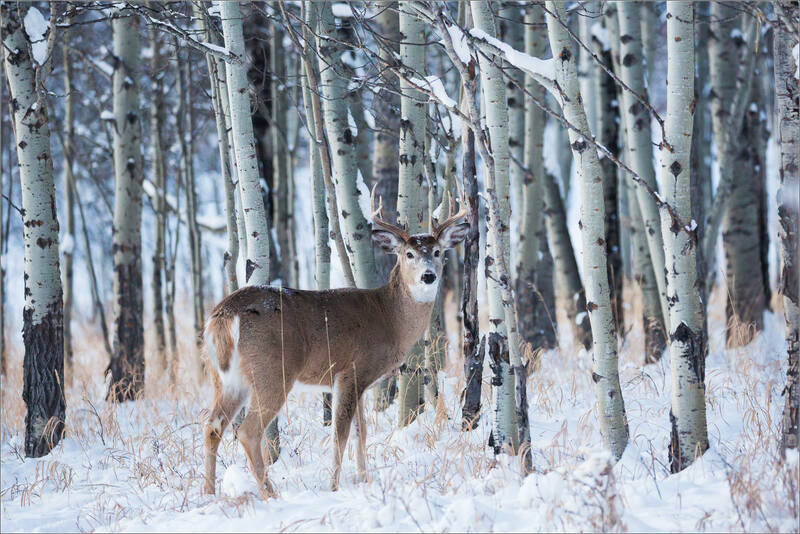 It was filed under Alberta, Bragg Creek, Deer, Wildlife, Winter and was tagged with alberta, animals, bragg creek, buck, Canada, deer, forest, stag, white-tailed deer, wildlife. Wishing you a bright and beautiful New Year. Wow! This one is great 🙂 Happy new year! What a beautiful photograph and deer! Serene image, Christopher. Happy New Year to you and your family! Thanks for all the great photographs in 2016! Happy New Year Cynthia. I’m very happy that you enjoyed the photographs. All the best to you throughout the year.